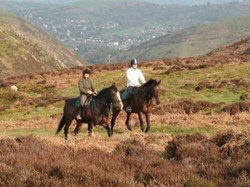 Enjoy getting out and about in Shropshire’s Great Outdoors? Need to know more about where to go and what to do? Looking for a great family day out? A new website has been launched by the Shropshire Outdoor Partnership team at Shropshire Council making the answer to these questions just a click away. The new website, www.shropshiresgreatoutdoors.co.ukdiscover its fantastic countryside, exceptional views and wonderful wildlife. On the easy-to-navigate website users can explore Shropshire’s Green-flag Award winning country parks, heritage sites and play areas or get active on over 5,500 kilometres of Public Rights of Way. 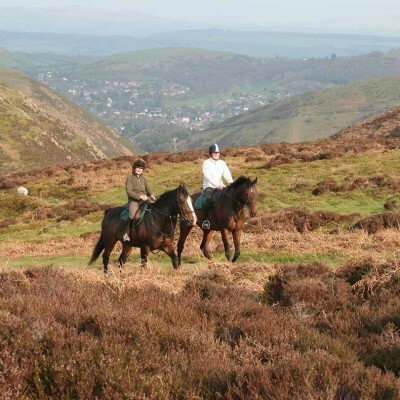 With the Shropshire Hills designated an Area of Outstanding Natural Beauty and the internationally important Meres and Mosses in the north, Shropshire is the perfect place to enjoy the great outdoors. Shropshire Council’s outdoor partnerships team are today launching a new membership scheme in a bid to secure the future of the county’s country parks. 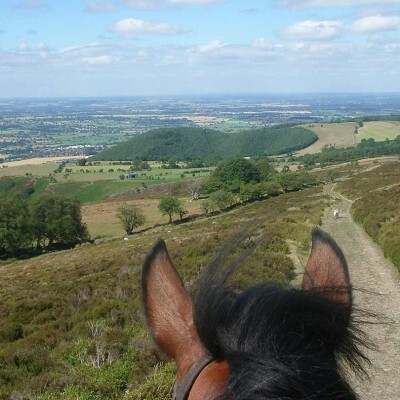 Perfect for dog-walkers, those who ride horses, cycle or if you just enjoy walking, the new Shropshire’s Great Outdoors membership scheme offers perks including free parking, invites to member exclusive events and being first to hear about news and offers. For £3 a month, you will be supporting some of Shropshire’s most iconic, accessible and interesting countryside sites and helping people enjoy our Great Outdoors. Funding will help improve habitat management, encourage wildlife to flourish and look after historic monuments. If you join before Christmas you’ll get December completely free. “Shropshire Council asked residents earlier this year how they would like us to prioritise the way we spend our budget. Following this conversation it was clear that we needed to find new ways of ensuring the future of our country parks, heritage sites and Rights of Way. The scheme will also help us make improvements to the Rights of Way network. We have over 5,500km of public Rights of Way in Shropshire – the same distance as Shrewsbury to New York on your doorstep. 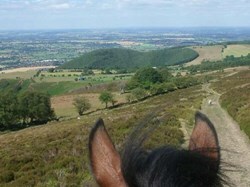 Join us online at www.shropshiresgreatoutdoors.co.uk/join to support your local countryside. For more information, contact Shropshire Council’s outdoor partnerships enterprise manager Clare Fildes on 01743 255067 or email clare.fildes@shropshire.gov.uk. Rather than cease the active management of the countryside sites, as proposed in the council’s current Financial Strategy, we have put an ambitious plan together to raise income and reduce council support over the next few years…working towards a cost-neutral parks service. This will ensure these wonderful sites are safeguarded for everyone’s enjoyment now and in the future. We would also like to do more to promote and upgrade access to Shropshire’s Great Outdoors through the extensive network of footpaths and bridleways across the county – one of the largest networks in the country. Improve habitat management, encourage wildlife and help look after important historic monuments. Your support will help enable us to retain our specialist staff, who can apply for funding for new projects that help people enjoy the parks, sites and Rights of Way. 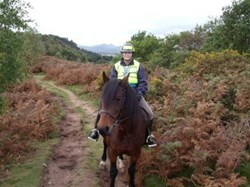 A priority copy of future walking and riding leaflets/booklets. Using Natural England Paths for Communities funding we are establishing a new long distance bridleway that links Church Stretton to Grinshill. This has only been made possible by the dedication of new Rights of Way at Montford Bridge on The Field Study Centre and Highways Authority land thus creating a safe crossing of the A5 for walkers, cyclists and riders. A number of circular rides have also been established. 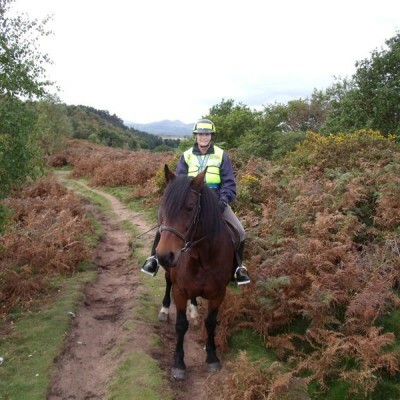 The new route will be signed with new "Humphrey Kynaston" waymarkers and a guide book with be printed and included on the Shropshire Riding website as a download. The work will be undertaken over the winter and should be up and running in the spring. This route has been designed with local businesses and will bring much benefit to the many local equestrian, hostelries and other businesses along the route.I have attached a map showing the main route and circular rides for your information.